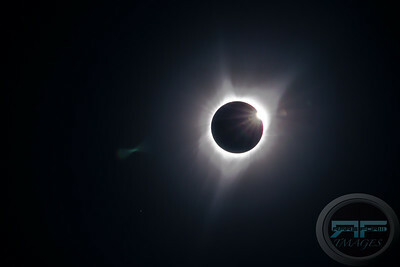 A total solar eclipse is an amazing thing to witness. Such a powerful and hypnotic force of nature. When something this special and rare occurs, you only have a couple of minutes to photograph totality. This shot was taken at Big Summit Prairie in Oregon on August 21 at 500mm. 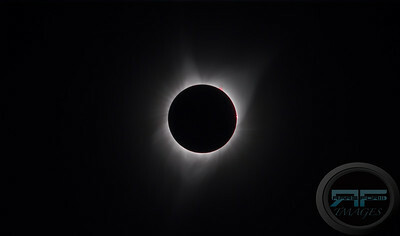 You can see the red prominences from the sun and it's ghostly corona.